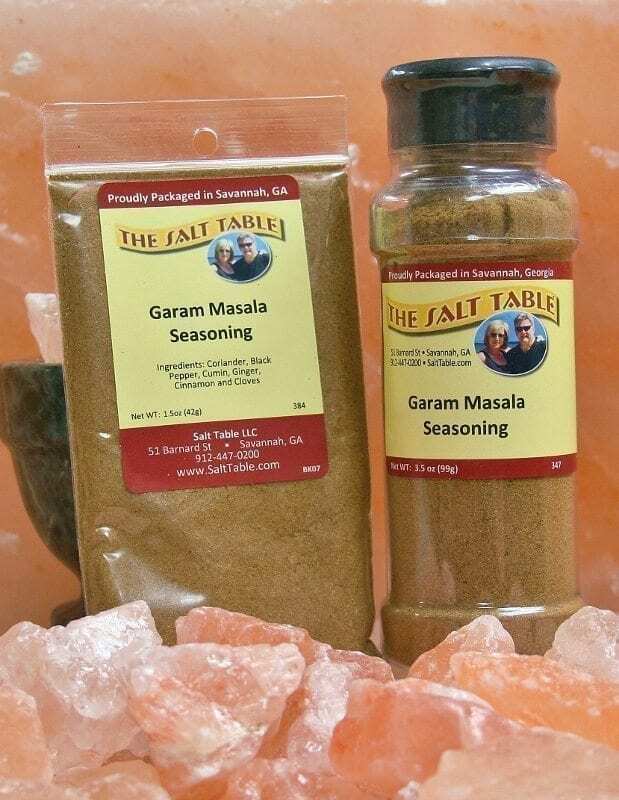 Garam Masala literally means “warm spice blend.” This blend is pungent, warm and strong, and will go a long way in anyone’s kitchen. It is commonly used in Indian dishes,fish, pork, lamb, chicken and potatoes, but it definitely doesn’t stop there! Imagine this warm spice in some apple butter, or even in plain creamy mayo. I like a sprinkle in my coffee for a little extra warmth and spice! Ingredients: Coriander, cumin, chili, clove, bay leaf, cassia (like cinnamon), and ginger.